Thank you for your interest in Pearl Medical. We provide three medical offices conveniently located in Metro Louisville. Dr. Omoruyi is an established & independent medical provider. He is board certified in family practice & geriatrics. The office staff at Pearl Medical is experienced with all types of insurance filings. We offer same day appointments for sports physicals, immunizations and sick visits! 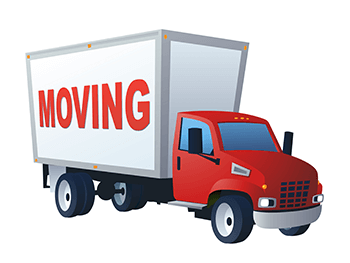 Effective June 3, 2019 the Gardiner Avenue location will close.